The Brexit deal is back on track after U.K. Prime Minister Theresa May made a last minute effort to meet the demands of Spain over the future of the disputed British territory of Gibraltar, Bloomberg reports. Why it matters: Spanish Prime Minister Pedro Sanchez threatened to boycott the Brexit summit of EU leaders on Sunday if there were no guarantees that Gibraltar would be excluded from any trade negotiations between the United Kingdom and the European Union. 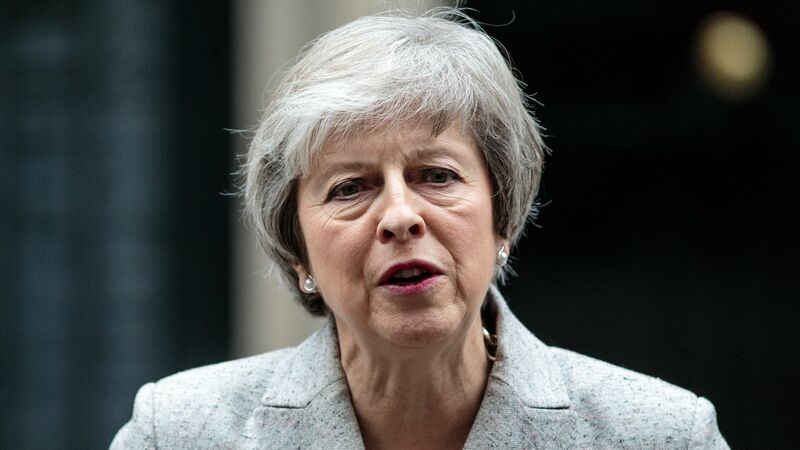 May's concession could further endanger her upcoming battle to get the deal passed through Parliament, per Bloomberg.